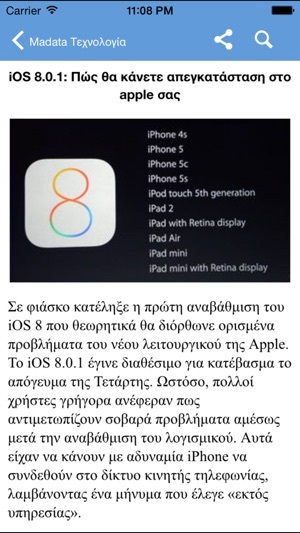 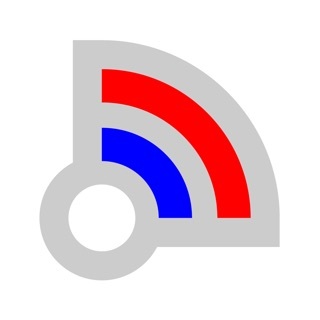 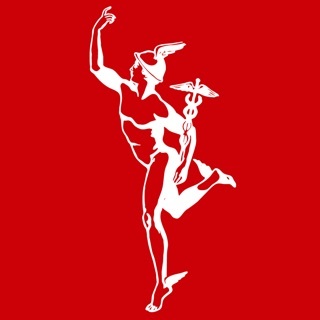 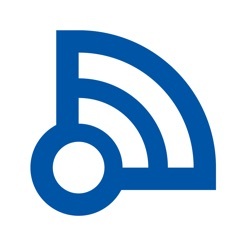 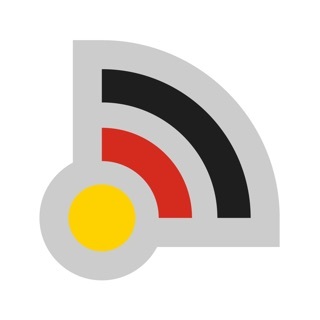 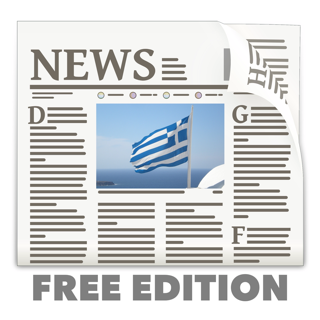 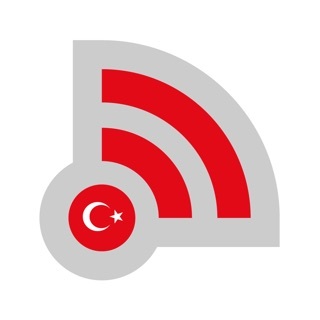 Fastest free application for Greece news, with memory storage for later offline reading. 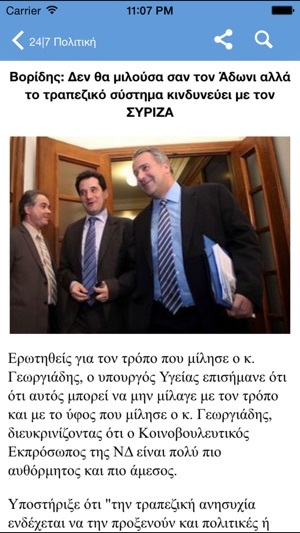 Greece News Application. 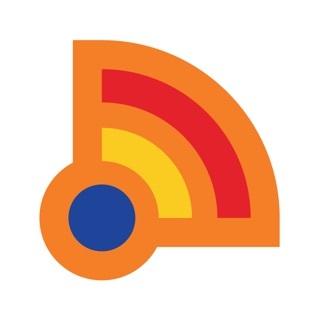 Comfortable reading of news even when offline. 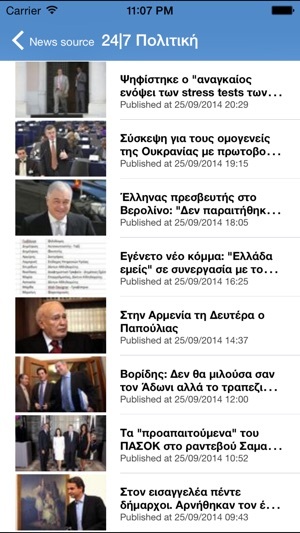 Greek newspapers and magazines at your fingertip.